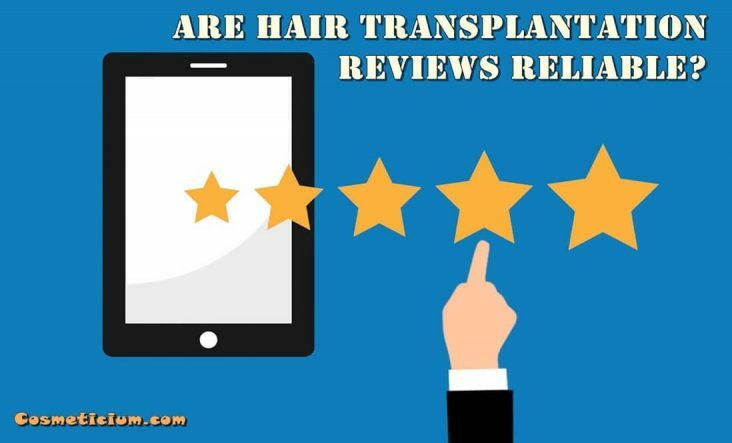 Are Hair Transplantation Reviews and Comments Reliable? Baldness is a serious problem especially for men. Most people may not recognize themselves after having hair transplantation operations. Because having hair or not changes us a lot. However, you need to make a decision after doing a research on who is suitable for hair transplantation, how will the result be after the operation, and the reliability of hair transplantation centers. Finding a reliable hair transplantation center where specialist doctors do the operations is very important. Because hair transplantation is definitely a surgical intervention that should be done by professional doctors. What should be considered when researching the hair transplantation center? In this article, we will try to clarify the issue. Choosing a hair center or medical center after deciding to have hair transplantation is a difficult matter. Many forums or review sites can be scrutinized during the decision-making process. Those who have experienced hair transplantation or have knowledge about hair centers can express their opinions on these sites. Of course, making use of these opinions may work. However, there is one more important point which is whether these forums are reliable or not! Are All Forums and Users Reliable? The reliability of all forums is controversial. In other words, there may be so many fake users on forums and commenting sites. As is well known, false means untrue, not real. Many people commenting may not actually have hair transplantation. 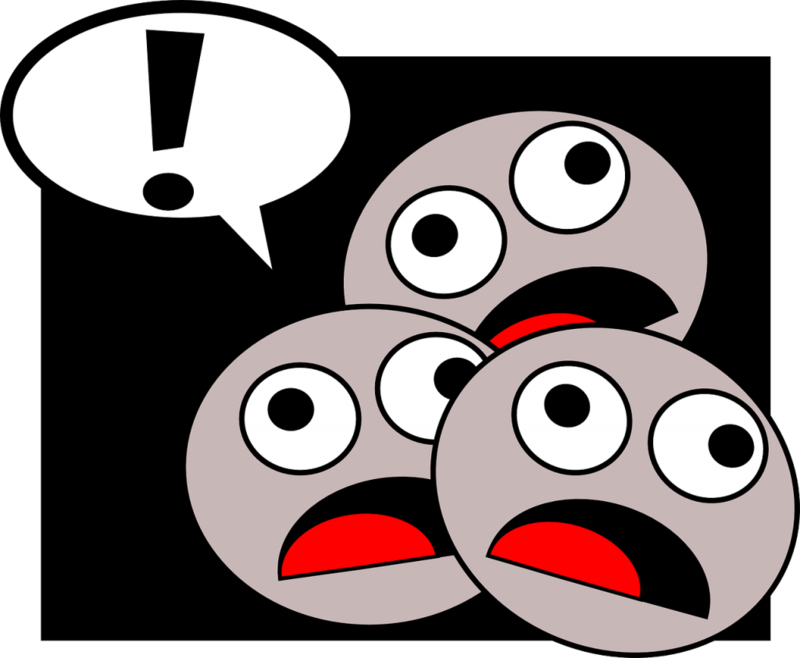 There are users who only make comments on the forum site only to praise a particular center or, on the contrary, to criticize the site unfairly. These are difficult to distinguish because such sites and forums are open to everyone. That’s why enough research is needed when using forums. Is It Enough to Look at All the Forum Sites? No matter how many forum sites you may look, you cannot distinguish fake users. But doing a lot of research on this issue can still be useful. Fake users may be misleading you by making similar comments on most of them. Reading many comments and reviews can help you relax; differentiate the stereotyped and similar comments. But it is certainly not enough to read forums while deciding upon the hair transplantation center. There are some other points than the comments that you should to pay attention to. You must also take these into account, too. Otherwise, you may be frustrated at the end of such an operation where you have to spend both a certain amount of money and some time, which will be seriously annoying occasion. Unlike forums, there is another important source here. 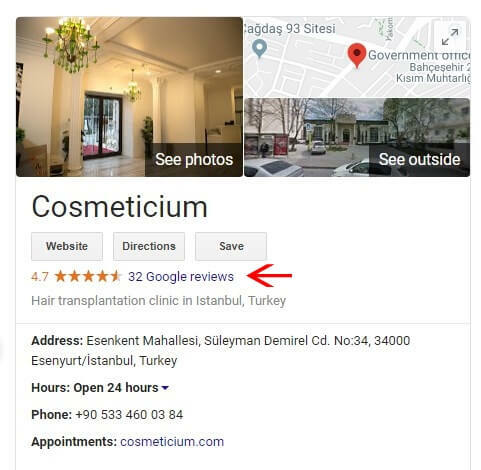 Google which reviews the hair transplantation centers a DHA controlled system. Many important points are calculated and a score is given accordingly in the evaluations done in this system. It is healthier for you to make an assessment by looking at these scores. It is possible to see what points are taken into account while these scores are being given. You will have an opinion about the evaluations and you can make a decision based on the ratings for different centers. It is a much more reliable system than forums. You can achieve a healthier and more reliable result if you decide by looking at both the ratings in this system and forums. In this way, you can have the chance to see whether the comments on the forums are fake or not. But apart from these, there is another very important issue to be aware of. Most hair transplantation centers use videos to promote themselves on the Internet. It is useful to look through these videos while doing an online research about these centers. Because a hair transplantation center that has never used visual images or video can mislead you. Also, when looking at images, you should also pay attention to whether or not they use the same stereotyped images and what kind of videos they use. In short, it is very important to examine all images carefully. It would be a much smarter choice to rely on the hair transplantation centers, which can show their own images in detail in the video, and can put detailed photos before and after hair transplantation. Another important issue is the presence of specialist doctors at hair transplantation centers. When you do research, you should definitely pay attention to whether there will be a professional doctor during the operation or not. Some hair transplantation centers only have a doctor while taking the grafts from the donor site, or only when the canals are opened and the hair transplantation is performed. You should choose the hair centers that have a specialist doctor in all of these two important stages. You can also make an inquiry about doctors if you are doing a research on the Internet. But just doing a research on the internet may not be enough. You can choose a center with which you can have a phone call or face-to-face discussions before the operation and ask all your questions. If you do not have time for a face-to-face discussion or if you are living far away from where the operation will be held, you can ask all your questions via phone or Whatsapp during your research. One of the most important questions you should ask is the expertise of the doctors and whether they will participate during the surgery. The important issue during these discussions is whether your head will be suitable for the hair transplantation process, how many grafts will be taken and how it will look after the operation. These questions need to be answered exclusively for the person. You shouldn’t trust a place that talks without knowledge and mentions about surreal results. One of the targets of hair transplantation centers is the natural appearance of the operation result. The details of the operation are very important to ensure this appearance. At first, you can also learn about the latest methods used in such operations. You can find out which centers use this method. At this point, you should choose the places that use the latest technology such as DHI or FUE hair transplantation methods. After you have learned about these, you can get information about the most appropriate solution for your hair and how the forehead line will be determined. You can come across with many photos while searching on the Internet. You can check which site these photos belongs to and which hair transplantation centers use their own photos and images. It is wise to make a decision by looking at the sites whose images you are sure of. At the same time, if you get information through real images, you can see how your hair and head will look after hair transplantation. In this way it is best to investigate how your expectations should be and what to expect from the operation. Because what is said to you and written in forums may not reflect the truth. Looking at images while researching is important to have some knowledge about hair transplantation centers and learn how you will look after the plantation. The methods used in hair transplantation operations are developed day by day. You can benefit from these developments and you can regain your hair to a great extent. It is important to do a good research and to choose a hair transplantation center accordingly. 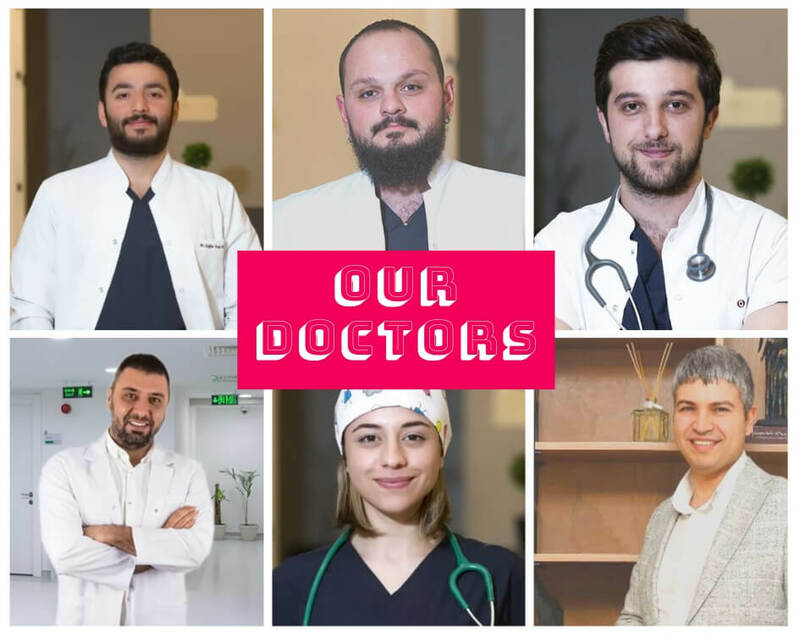 Choosing a center where the developed methods are best practiced and operations are carried out by specialist doctors is one of the most important points. The stages of hair transplantation such as grooving and placing the grafts require precision and expertise. The fact that you have a successful operation on this issue determines whether your hair will look natural. It is important to look for a hair transplantation center according to all these criteria mentioned above in order that your expectations can be met entirely and properly.